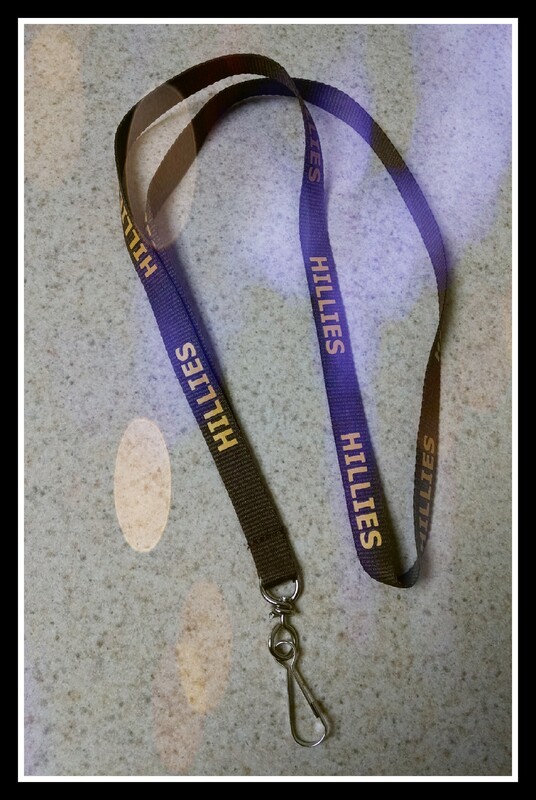 Have you been to the Hillies Shop? 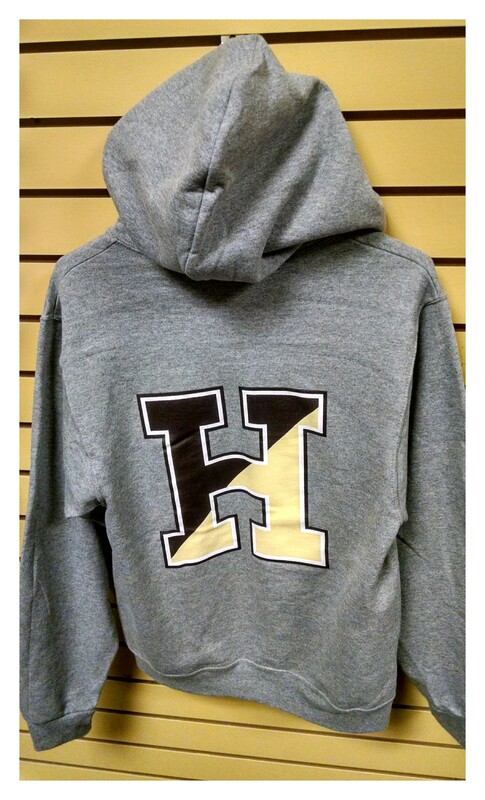 If you were waiting on a larger size Hoodie, they’re back in stock! Welcome to the Hillies Shop! We’re located in the Student Mall area of HHS between the Library and Cafeteria. The new lanyards have arrived! 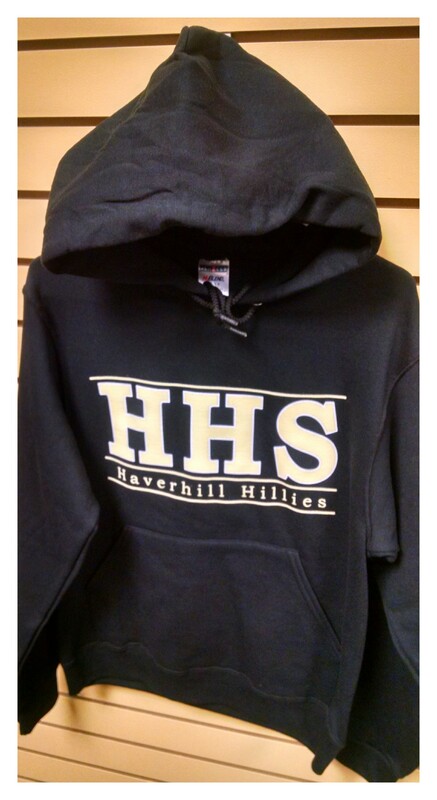 Be sure to stop in and get one to display your ID with some Hillie Pride.